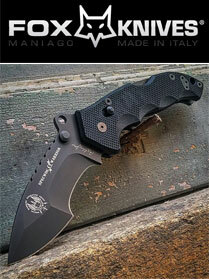 The Socom Elite M/A knife from Microtech has been reintroduced as a 2011 model. This is a manual action liner lock folder. It features a stonewash finished S35-VN stainless steel tanto blade and dual thumb studs. The green anodized 6061-T6 aluminum handle has carbon fiber inserts. 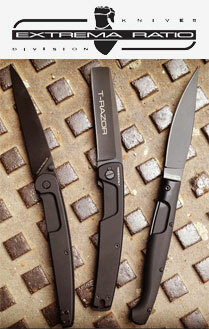 The Socom Elite knife includes a glass breaker and tip-down carry pocket clip. This Socom Elite features a free floating lock and ceramic race bearing system! 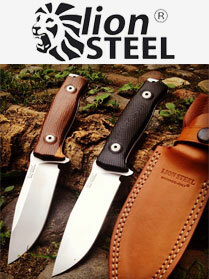 Specifications: Overall Length: 9.2" Blade Length: 4" Closed Length: 5.2" Weight: 4.6 oz. The Metalmark from Microtech has uniquely shaped handles that open to reveal a blade shape that simply flows. The channel handles are aluminum, black anodized with Torx pivot screw adjustment and a spring loaded latch. The blade is 154-CM steel with a stonewash finish. The build on the Metalmark balisong is solid. Specifications: Overall Length: 9.125" Blade Length: 3.875" Blade Steel: 154-CM Handle Material: 6061-T6 Aluminum Closed Length: 5.25" Weight: 4.8 oz. The Metalmark from Microtech has uniquely shaped handles that open to reveal a blade shape that simply flows. The channel handles are aluminum, black anodized with Torx pivot screw adjustment and a spring loaded latch. The blade is Elmax steel with a satin finish. The build on the Metalmark balisong is solid. Specifications: Overall Length: 9.125" Blade Length: 3.875" Blade Steel: Elmax Handle Material: 6061-T6 Aluminum Closed Length: 5.25" Weight: 4.8 oz. The Metalmark from Microtech has uniquely shaped handles that open to reveal a blade shape that simply flows. The channel handles are 6Al4V titanium, bead blast finished with Torx pivot screw adjustment and a spring loaded latch. 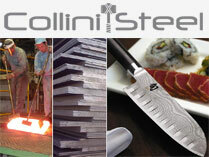 The blade is 154-CM steel with a black finish. The build on the Metalmark balisong is solid. Specifications: Overall Length: 9.125" Blade Length: 3.875" Handle Material: 6Al4V Titanium Closed Length: 5.25" Weight: 6.0 oz.